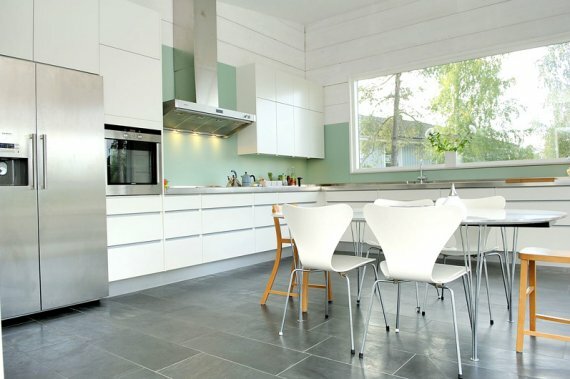 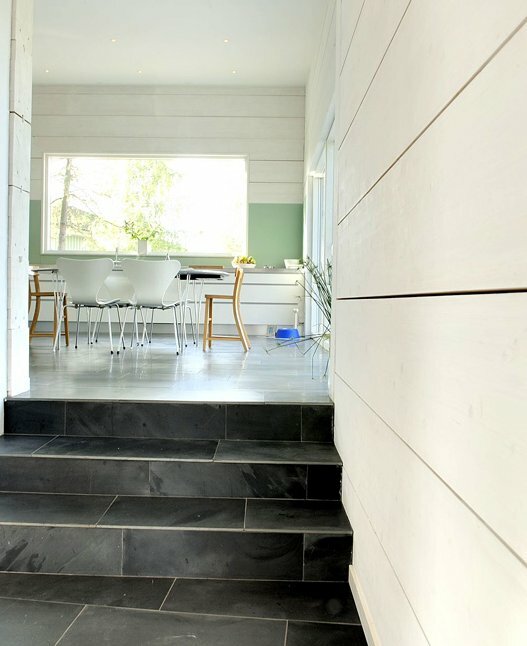 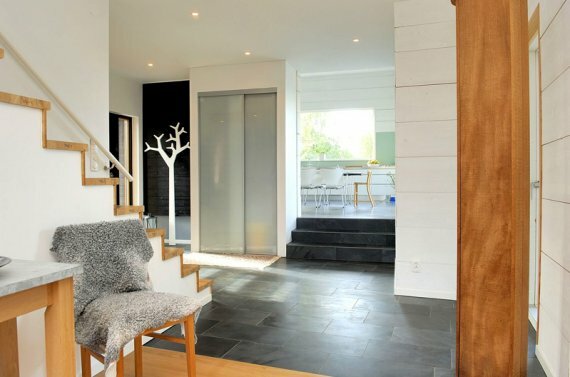 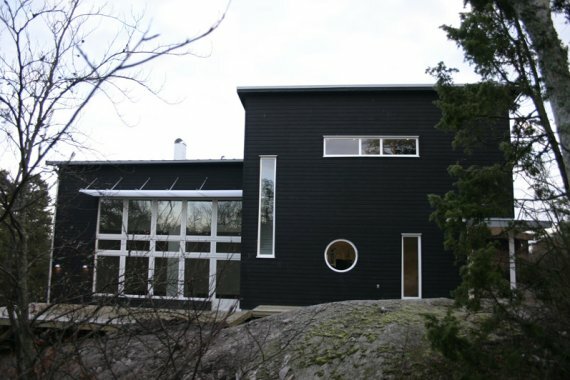 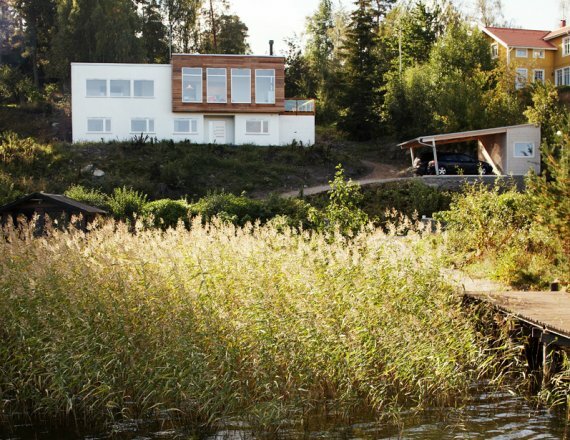 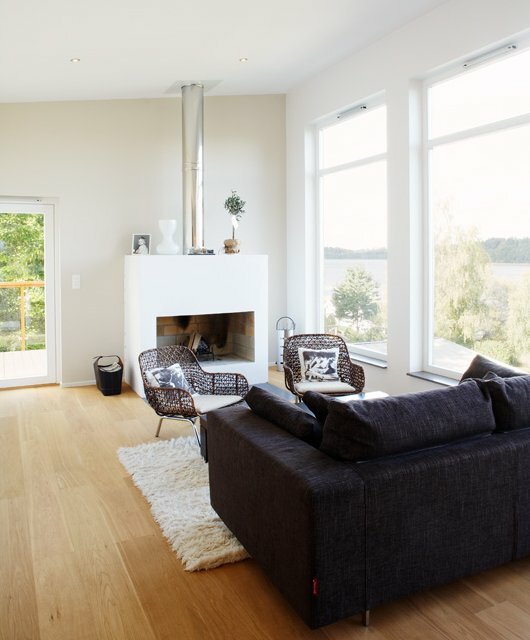 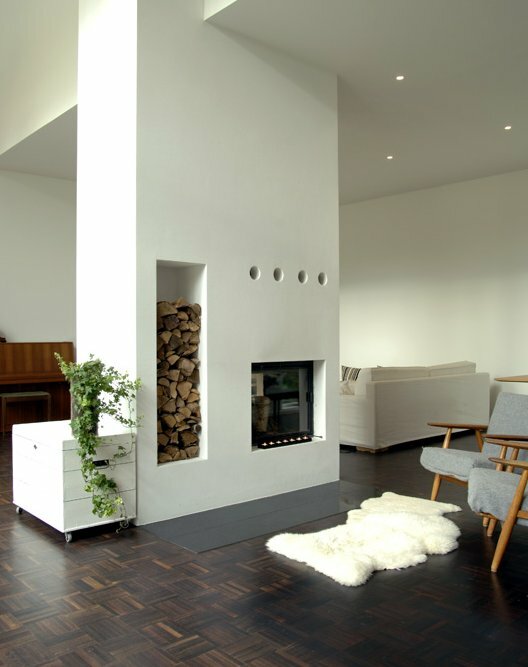 Modern Living is a Stockholm, Sweden based provider of stylish and functional houses. 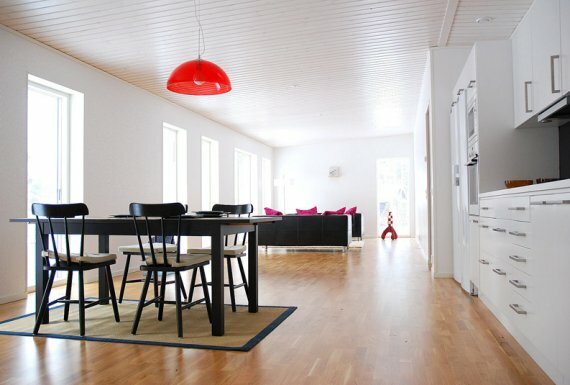 They provide five different models of houses to choose from. 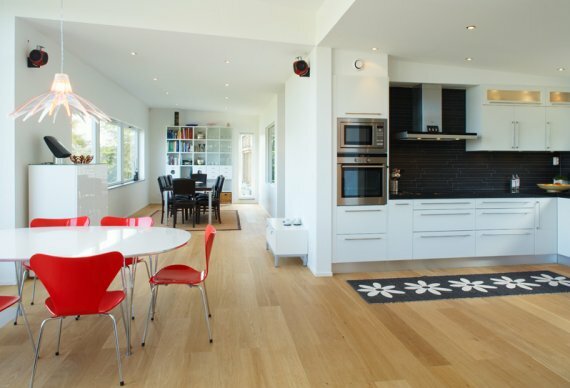 Once an order is made, the house is prefabricated then delivered to the site when finished. 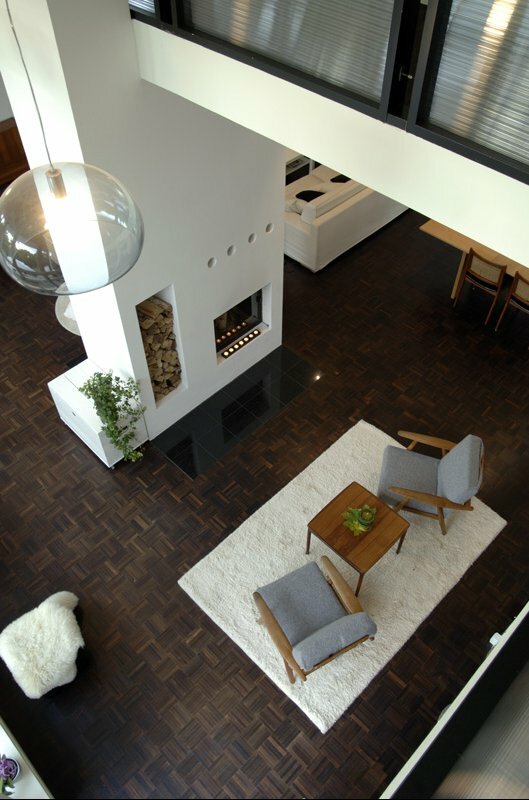 Visit Modern Living’s website – here.